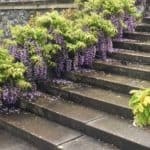 Are you looking for a garden planner to create you a stunning, inspirational outdoor space perfectly complementing your home? Do you live within a 2-hour radius of Sheffield? The team here at Bestall & Co are industry-recognised experts in garden and landscape design – the perfect choice as your garden planner. 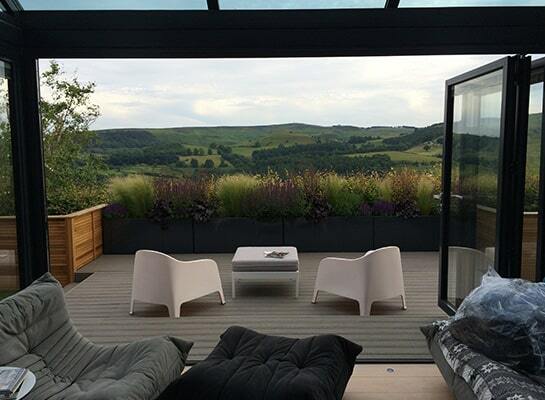 We provide bespoke services in Yorkshire, Derbyshire and Nottinghamshire, no matter your garden size. By employing us, you can be assured of high quality, accountable garden design from beginning to end. Just take a look at some of our past projects for an insight into our style. Why ditch the electronic garden planner? 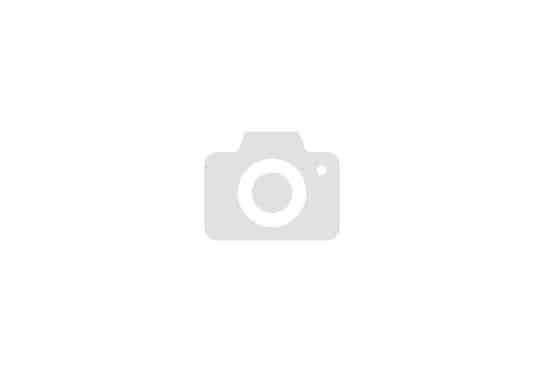 You can find a wide array of electronic garden planners through a quick search online. Apps and programs are available for home use. So why ditch the electronic garden planner? Simply put, we’re better positioned to create your dream garden. A garden planner can’t provide all these aspects for you. Furthermore, we’ll oversee all elements of garden design for those who are short on time and/or experience. We understand that many people just don’t have the hours to commit to using a garden planner program, researching perfect plants and managing a group of landscapers. Let us take the trouble out of garden planning and creation for you. We can visit you at home to discuss what you’ve got and what you’d like. We’ll obtain site surveys and draw up the plans, including concept drawings and videos. An online garden planner can’t do that! Bestall & Co works with proven landscape contractors to enact the final design. We can perform project management for you, including regular quality checks. Once the design is coming to fruition, our expert in-house plantsmen will finish off the planting. Their training by our own Chelsea award-winning founder Lee ensures plants get off to the best start and don’t just survive, but thrive for years to come. These are all elements a downloadable garden planner simply can’t offer. 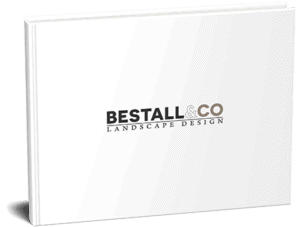 Don’t hesitate – contact Bestall & Co today to begin your life-changing garden design experience.